Wishing you all a Happy, Healthy, Prosperous & Peaceful New Year. 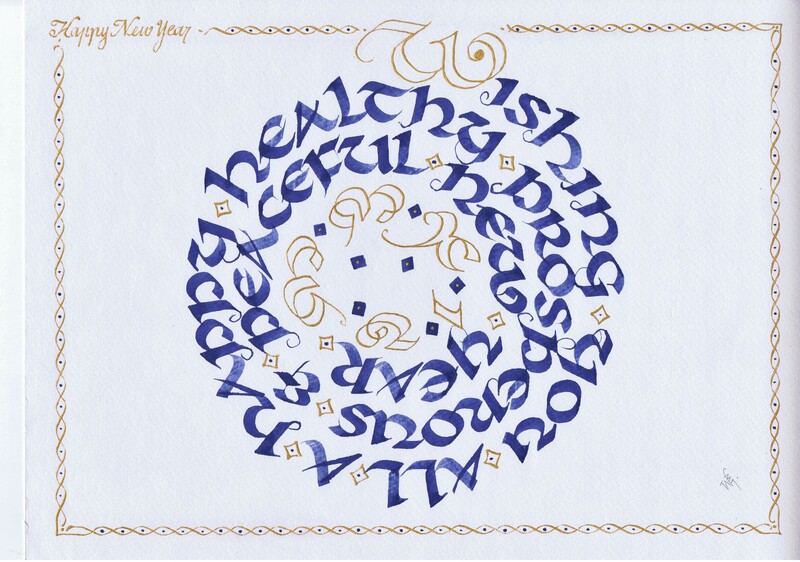 This entry was posted in CALLIGRAPHY,CALLIGRAFFITI,LETTERING,HOW TO, New Year and tagged calligraphy, happy new year, uncial. Bookmark the permalink.